Very few of us enjoy adverts, but we accept that they are necessary for the broadcaster as they fund the shows and programmes that we love to watch. There’s also the flip side that, despite them getting in the way of our viewing, most adverts are quite helpful at letting us know when products are on offer or available, and some of them can be entertaining. One of the most common forms of adverts right now is the gambling advert: online casinos and online bookmakers will often advertise their offering in the advert breaks of sports games in order to appeal to their primary target audience. Some will see this as a smart advertising campaign as offering a sports betting service to those watching sport is the best way to appeal to the target audience, but others believe that this is encouraging problem gambling. In November 2018, the BBC reported that The Remote Gambling Association board was to meet to discuss the growing public concern that gambling adverts during live sporting events were encouraging problem gambling and that the volume of these adverts was normalising betting. Proposals under discussion by the Remote Gambling Association included restricting the number of gambling adverts per advertising break to one, banning in-play betting adverts, and enforcing a complete ban on pre-watershed adverts by gambling companies. A little under one month later, the Remote Gambling Association decided to begin to usher in a ‘whistle-to-whistle’ ban on gambling adverts. As shown by The Guardian, the Remote Gambling Association has voluntarily entered into plans to adhere to growing public concerns and stop betting adverts from being shown during live sporting events. Starting from summer 2019, likely alongside the start of the next Premier League season, there will be a ‘whistle-to-whistle’ ban on gambling adverts beginning five minutes prior to the start of pre-watershed (pre-9 pm) sports events and ending five minutes afterwards. Furthermore, the ban is to be extended to repeats of sporting events as well as highlights, and it prevents the sponsorship of pre-watershed programmes. The only exemption to the ‘whistle-to-whistle’ advertising ban is when the sport in question is either horse racing or greyhound racing as the two are intrinsically linked to gambling. As online casinos exclusively advertise during live sporting events, voluntarily so, the ‘whistle-to-whistle’ ban will, in fact, become a total ban on casino adverts prior to the 9 pm watershed. To add some balance in the meantime, independent charity GambleAware has commenced its own advertising campaign to warn people against impulsive betting. The ‘Bet Regret’ safer gambling campaign was developed following extensive research into the tendencies of impulse bettors, focusing on a concept of sudden remorse according to the Sport Industry Group. 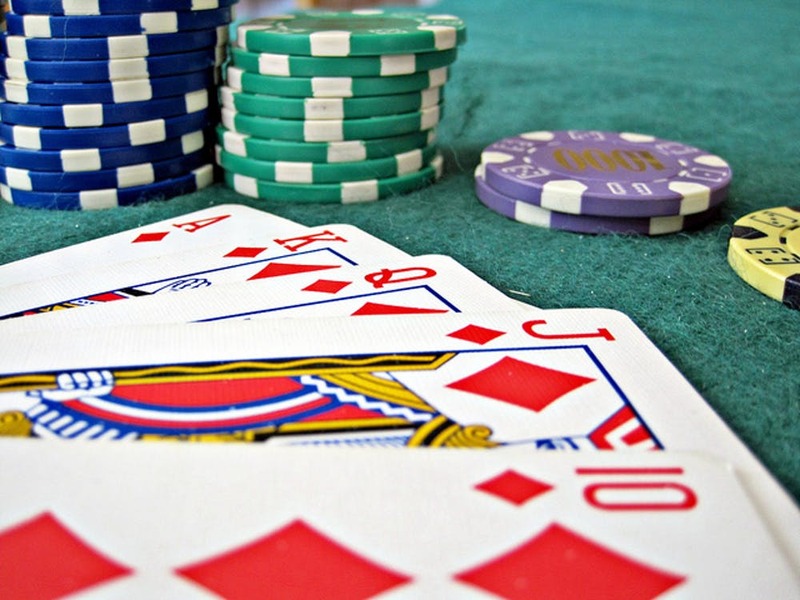 The majority of people who play at online casinos or place sports bets aren’t considered to be problem gamblers and are methodical about their gambling. But it’s easy to see why odds popping up at half-time of a game could easily persuade someone with impulsive or problematic gambling tendencies to place a bet without due research or consideration. This isn’t to say that all companies based in the gambling industry try to play to potential consumers in this way. Take SlotCatalog, for example, it’s the biggest and most comprehensive catalogue of online slot games in the world, but it doesn’t seek to place television adverts and appeal to impulse players. Instead, the website knows that its information is valued by the millions of casino gamers around the world, and is simply ready to provide its offering whenever someone wants to plan ahead of their gaming and research games first. The growing public concern in the UK did need to be addressed, and the gambling industry responded admirably. This move likely won’t stop all problem gamblers from being exactly that, and we will miss Ray Winstone popping up at half-time, but removing its presence during advertising breaks will help to limit the number of people who gamble impulsively as well as lessen the activity’s almost normalised public image. On the 22nd January 2019 at the O2 Arena in London, British television celebrated its biggest night with the 24th annual National Television Awards. 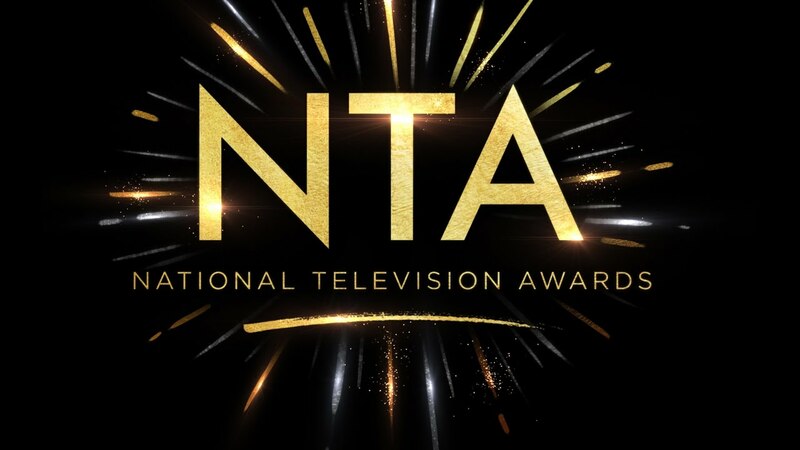 The dominant networks in the nominations were, once again, ITV and BBC One, whose shows received 31 and 25 nominations, respectively. Of the remaining ten nominations, six went to Channel 4 shows, two went to those from BBC Two, and two more went to shows from premium channel Sky One. There were 15 award categories at the 24th National Television Awards, bringing in two categories that were absent the year before, with Quiz Show and New Drama becoming a part of proceedings. This year, the Comedy Award was contested for by ITV’s Benidorm, BBC One’s Mrs Brown’s Boys and their other comedy programme Peter Kay’s Car Share, E4 and CBS’ The Big Bang Theory, and the Netflix comedy series Jack Whitehall: Travels with My Father. Peter Kay’s Car Share came out on top, taking the award for the second year running. The Daytime TV Award was contested by many of the familiar faces. ITV had another strong showing in the nominations with Loose Women, This Morning, The Jeremy Kyle Show, and Good Morning Britain while Channel 4 was represented by Sunday Brunch. The award went to This Morning, which followed up on its 2018 win of the same award. Presented by Danny DeVito, the nominees for the Drama Performance Award were Michelle Keegan in Our Girl, Jodie Comer in Killing Eve, Richard Madden in Bodyguard, Cillian Murphy in Peaky Blinders, and Jodie Whittaker in Doctor Who. It came as no surprise that Richard Madden walked away with the prestigious award after his performance earned so much praise. The former Game of Thrones star also earned a nomination at the Critics Choice Awards as Best Actor in a Drama Series and won a Golden Globe for his performance in Bodyguard, per IMDB. The Drama Award is closely contested every year, as shown by the two nominations for Game of Thrones which failed to yield a win. 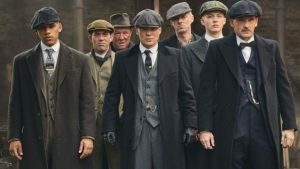 It’s been a long time coming, but BBC Two’s Peaky Blinders finally landed the Drama Award, beating a quadruple threat from BBC One in the form of Call the Midwife, Casualty, Doctor Who, and Our Girl. There were many much-loved shows in the running for the Factual Entertainment Award, with the field of Paul O’Grady: For the Love of Dogs, DIY SOS: The Big Build, The Great British Bake Off, Ambulance, and Gogglebox being very hard to separate. 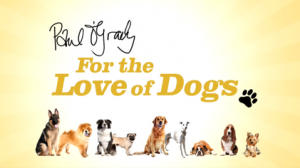 In the end, television veteran Paul O’Grady and his ITV show For the Love of Dogs came out on top. Despite BBC One’s The Cry and Killing Eve being nominated alongside ITV’s Girlfriends and Sky One’s A Discovery of Witches, there was very little doubt as to which programme Matthew Morrison was going to hand the New Drama Award to; BBC One’s Bodyguard completed a drama-double with the win. Rather, the question that came to mind regarding this award was will there be a season 2 of bodyguard? With Harry Redknapp and Jamie Redknapp presenting, there were many great new characters across ongoing shows contesting for the Newcomer Award. Despite competition from Coronation Street’s Alexandra Mardell and EastEnders’ Ricky Champ, it was Emmerdale’s James Moore, portraying Ryan Stocks, who walked off of the stage with the award. British television boasts many great quiz shows across its channels: it almost seems necessary for a big channel to have a quiz show. Coming into the evening, it was very difficult to split BBC One’s Pointless, Channel 4’s 8 out of 10 Cats Does Countdown, ITV’s The Chase, Sky One’s A League of their Own, and ITV’s revived quiz show Catchphrase. 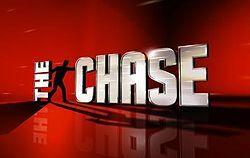 In the end, however, thanks to the charisma of host Bradley Walsh and chasers Shaun Wallace, Anne Hegerty, Mark Labbett, and Paul Sinha, it was The Chase which capitalised on its nomination for the Daytime TV Award in 2018 by winning the new Quiz Show Award in 2019. Across the big three serial dramas, there’s always someone different who manages to stand out each year, regardless of how long they’ve been on the show. 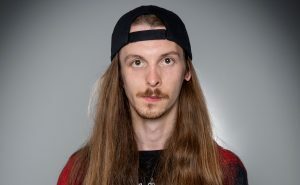 This year, EastEnders had two representatives in Danny Dyer and Bonnie Langford, Emmerdale also had two nominees with Emma Atkins and Lucy Pargeter, and Jack P. Shepard was nominated for his role in Coronation Street. 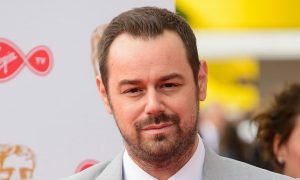 Just over five years since joining the soap opera, Danny Dyer claimed the Serial Drama Performance Award for his role as Mick Carter in EastEnders. BBC One’s EastEnders, Channel 4’s Hollyoaks, and ITV’s two serial dramas Emmerdale and Coronation Street battled it out for the Serial Drama Award in 2018, with Emmerdale coming out on top. In 2019, it happened again, with the soap opera based in the Yorkshire Dales landing its third consecutive Serial Drama Award. 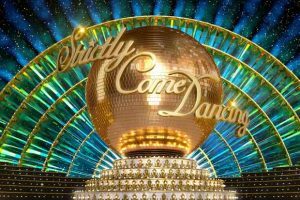 ITV dominates the talent show scene with The X Factor, The Voice UK, Britain’s Got Talent, and Dancing on Ice, but for the fourth year in a row, BBC One’s Strictly Come Dancing reeled in the Talent Show Award. Named after legendary television host Bruce Forsyth, the Entertainment Award goes to the best entertainment programme, as voted for by viewers. 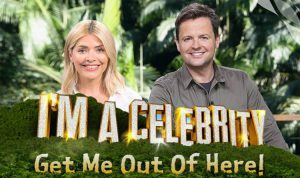 This year’s prestigious award went to I’m a Celebrity… Get Me Out of Here! which bounced back by replacing its more recent casts of reality television personalities with more recognisable celebrities. All nominees for the TV Judge Award star on ITV programmes, with David Walliams on Britain’s Got Talent, Robert Rinder on Judge Rinder, Louis Tomlinson and Robbie Williams on The X Factor, and Simon Cowell on both Britain’s Got Talent and The X Factor. 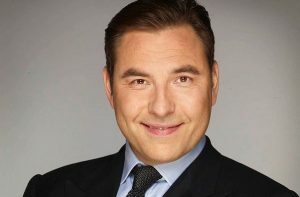 Comedian David Walliams landed the award for the second year running. Somewhat controversially given the activities and subsequent absence from television in 2018 from half of the double act, Ant and Dec landed the TV Presenter Award. 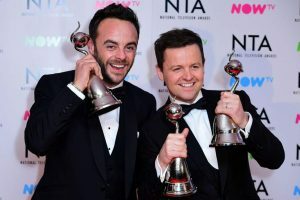 This marked the 18th year in a row that Ant and Dec have won a presenter award. In fairness to Ant, as reported by the BBC, he was genuinely shocked by the win and heaped the credit onto Dec. 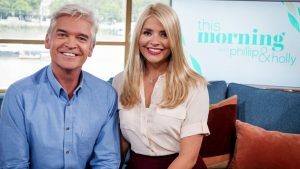 In a network head-to-head, ITV managed to squeak past BBC One this year with seven wins to five thanks to three of their shows winning two awards each. UK premium television channel Sky Atlantic, in co-production with US cable network HBO, have released a teaser trailer and a release date for the highly-anticipated miniseries Chernobyl, which recounts and dramatises the true story of the Chernobyl disaster. For this first co-production between Sky and HBO, the five-episode miniseries of Chernobyl was ordered in July 2017, and now we finally know when it will hit the small screen. Chernobyl will come to UK and US televisions on 6 May. Based on the trailer below, it’s set to be quite the TV event. The story of the Chernobyl disaster is one of great intrigue to many, with the catastrophic nuclear event of 1986 in Ukraine causing panic across Europe. It also had worldwide repercussions, and people still debate its residual effects in some regions. It is still considered to be the most disastrous nuclear power plant accident in history: it is only one of two events classed at the maximum level seven. Now, it is estimated that the area of the disaster will not be habitable for humans for at least 20,000 years. The series will tell the tale of lies and conspiracy as well as courage and conviction, according to Radio Times, exploring how the accident occurred and the stories of those who tried to limit the scale of the disaster. Some very well-known actors will feature in the story of the infamous event. Chernobyl stars Jared Harris (Mad Men), Stellan Skarsgard (Mamma Mia!, The Avengers, Pirates of the Caribbean), Emily Watson (Red Dragon, War Horse), Paul Ritter (Quantum of Solace, Friday Night Dinner, The Last Kingdom), and Jessie Buckley (Taboo, War and Peace, The Last Post). 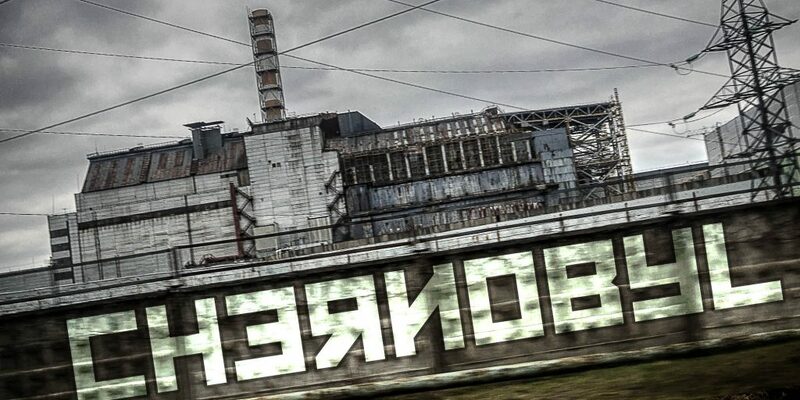 Ready to air on 6 May, Chernobyl is set to be one of the television events of the year. If British television were to crown a monarch of 2018, that royal honour would go to the thriller series Bodyguard. 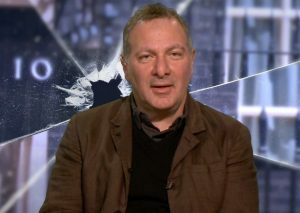 Now, as of March 2019, creator Jed Mercurio is said to be optimistic about the series getting renewed. So, the biggest and best takeaway from Mercurio’s response is that he is actively trying to get a second series of Bodyguard off of the ground. It’s quite surprising that the next series wasn’t given the nod a long time ago, having seen the show’s immense popularity and subsequent success in the UK on BBC One and internationally on Netflix. The first series was a huge hit, going on to become the UK’s most watched drama series since records began by clocking in a mighty 17.1 million viewers for the series finale alone, per Digital Spy. The audience for the finale was also the largest of any programme since 2010 that wasn’t a national or sporting event. 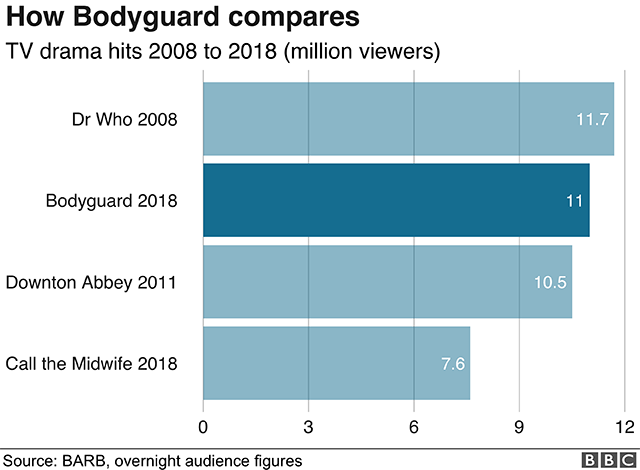 Along with its huge audience, Bodyguard went on to earn grand critical acclaim. 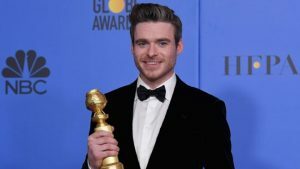 Richard Madden won best actor awards for his role as PS David Budd at the Golden Globes and National Television Awards, and the series claimed awards for the best crime show at the Tric Awards and the best new drama award at the National Television Awards. 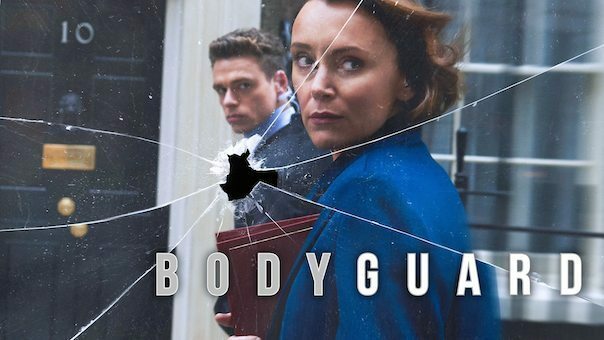 With Jed Mercurio currently in talks to bring back Bodyguard, it is expected that we won’t have to wait too long for an official announcement that series two is in the works. Let this site be your guide to everything TV in the UK. Here at Television Broadcast, we love British television: to the point where we’re almost obsessed. We’ve decided to fill this website with tools, news, and information that spans the breadth of the British television industry. You will, of course, be able to find plenty of News pieces about UK television, including major news articles and details on some of our latest, greatest, and upcoming shows. But to help all of our fellow TV-lovers, we decided that it was necessary to add some pages concerning other topics which may not be as well-known to the everyday viewer. We hope that our TV Guides and Tools piece will help you to find an easier way to discover new programmes or just help you to find out when your favourite shows are on. If you’d like to know even more about how the British television landscape has been forged, be sure to check out our page on UK Media Channels and Companies, which details the major companies that run the channels that we love. We hope that our tools and articles help you to enjoy the incredible world of British television even more over the years to come! Do you want to get in contact with us? Send us a mail at admin@televisionbroadcast.com.